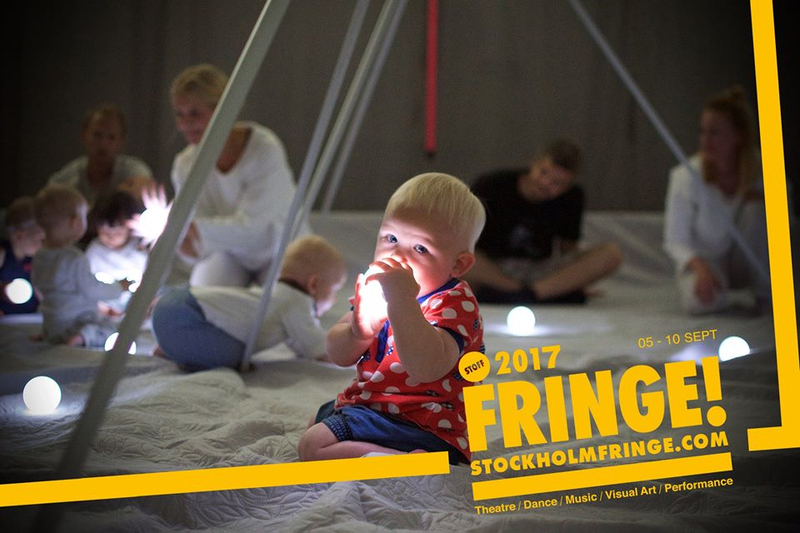 STOFF – Stockholm Fringe Festival | KolKo ink. Echoes is selected for the multidisciplinary cultural festival Stockholm Fringe Festival. 6-8 September at cozy Theater Tre, Södermalm in Stockholm. Few tickets so if you are interested, it’s good to pre book. Echoes offers an extraordinary space where sound, light and dance interact and allows the visitors to explore in their own chosen way.